Celebrating Supporting Over 100 Couples During Birth! I have been supporting pregnant couples during their birth in the NRV since 2012. I recently reached a milestone as a Doula of supporting over 100 couples during their birth! As a wife, mother of 2, and a Doula, I am passionate about supporting families during pregnancy, during birth, and postpartum. I hosted a celebration for this milestone and invited past clients I have supported during their birth. Each birth is uniquely beautiful. I am so honored to be invited into the birth space and support each family as they powerfully bring new life into this world! The celebration was held to honor each family and celebrate their birth and the mother and father as parents. Two of my past clients, Virginia Edwards of “Virginia & the Lovers” and Jaime Jones played and sang at the event. Laura Swift of Laura Swift Photography (www.lauraswiftphotography.com) took photos. HERE is a blog post of my reflection on supporting births and a gallery of the "100th Birth". 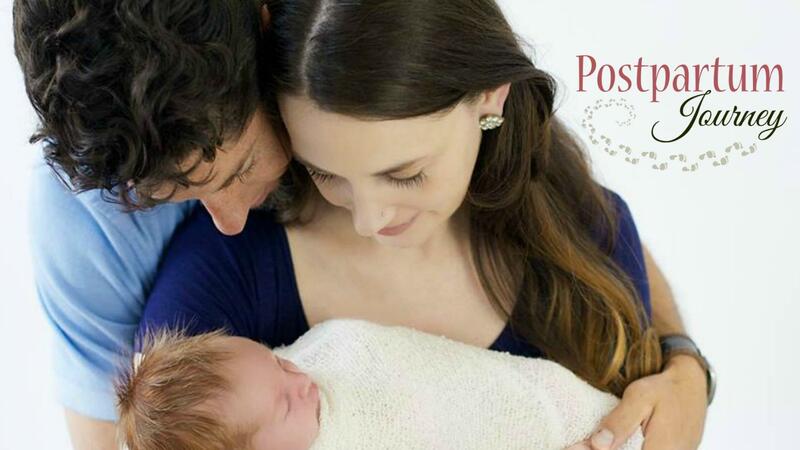 I look forward to supporting many more couples along their pregnancy, birth, and postpartum journeys!